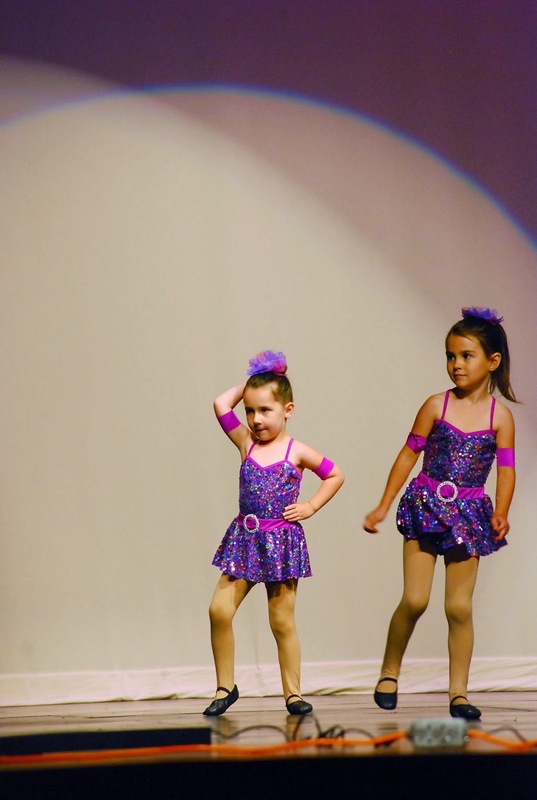 This past Saturday- the girls had their end-of-the-year dance recital. 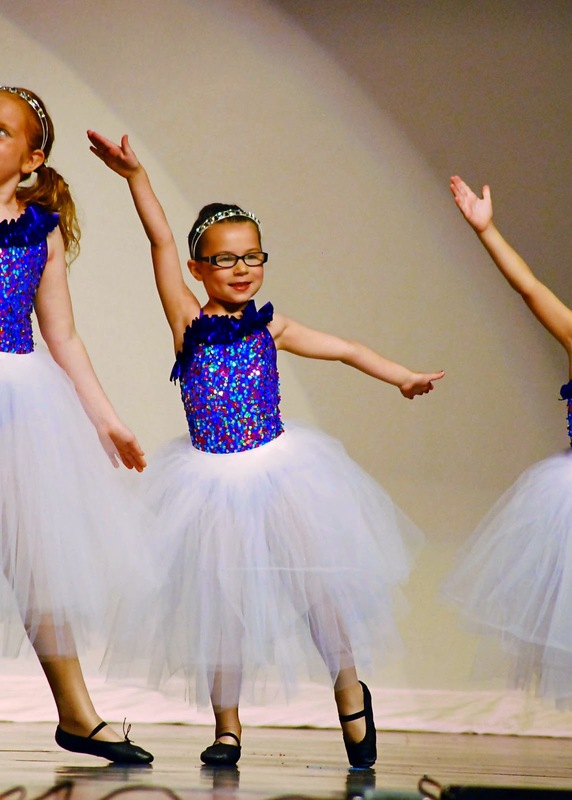 It's so funny to me how pretty much the last month of dance leading up to the recital, we practically have to drag the girls to dance….they tell us they don't want to take dance next year….then…the recital happens and they fall in love with it. They love getting dressed up. The make-up. And this year….I think Parker really enjoy performing. And it's not that she didn't enjoy it last year, because she did. But this year was just different…she's older….understands more things…and enjoyed dancing and the applause that followed. Oh yeh….and the trophy. So here are a lot of pictures of these girlies (and this isn't even all of them!) because I was one proud momma and loved every single minute of watching them dance. 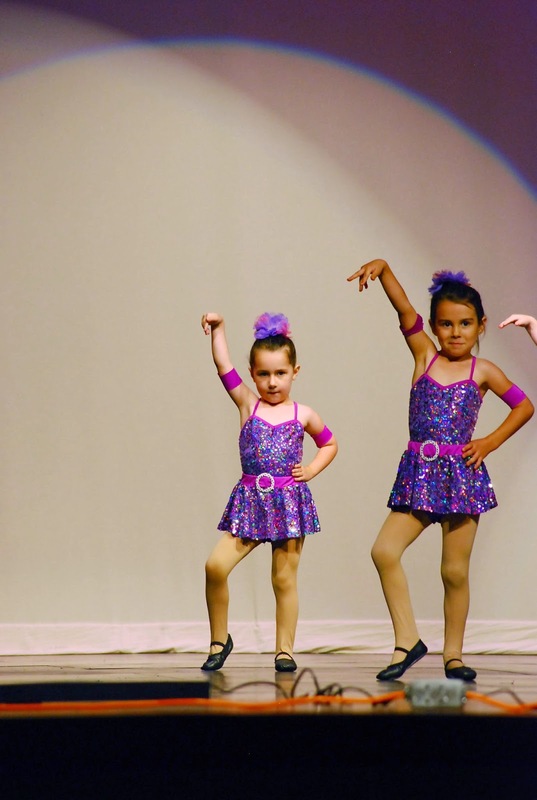 Before the recital….my niece, Payton, then Parker and Grace. Grace (This girl was just excited about the lipstick and eyeshadow, I think. Haha! Sweet little Grace. Tap dancing. Oh my goodness…too cute. All of the girls looking to the right of the stage to see their teacher dancing. I don't have a picture of Payton, but she did SO good, too! Parker and her tap dance. Let me tell you…this girls did such a wonderful job. 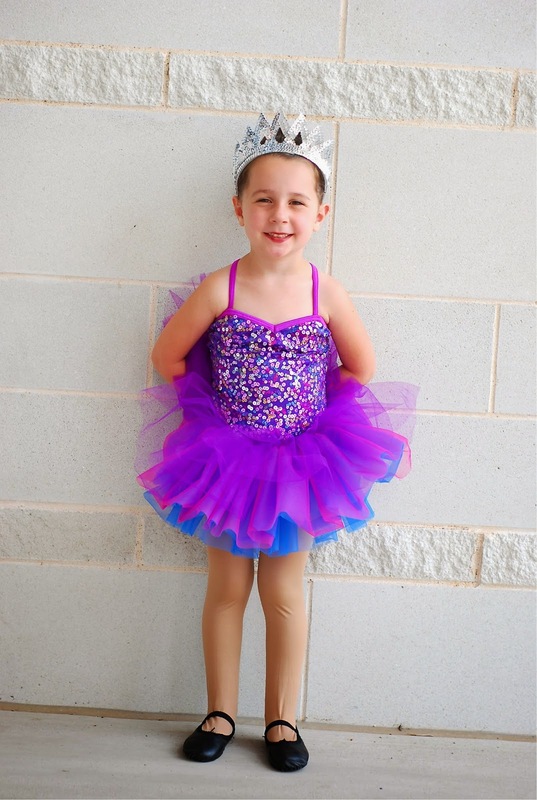 She smiled….she danced….and you could just see her confidence. And it was beautiful. They allowed us to video the dances about a month and half before the recital and so she was able to practice them at home. 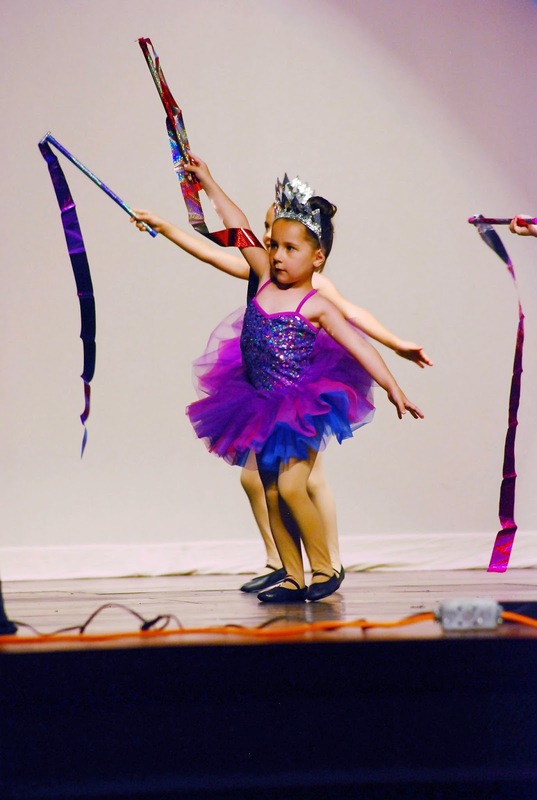 She knew the dances and wanted to perform them without having to look at her teacher. She the dancer with the Hello Kitty umbrella on your right. 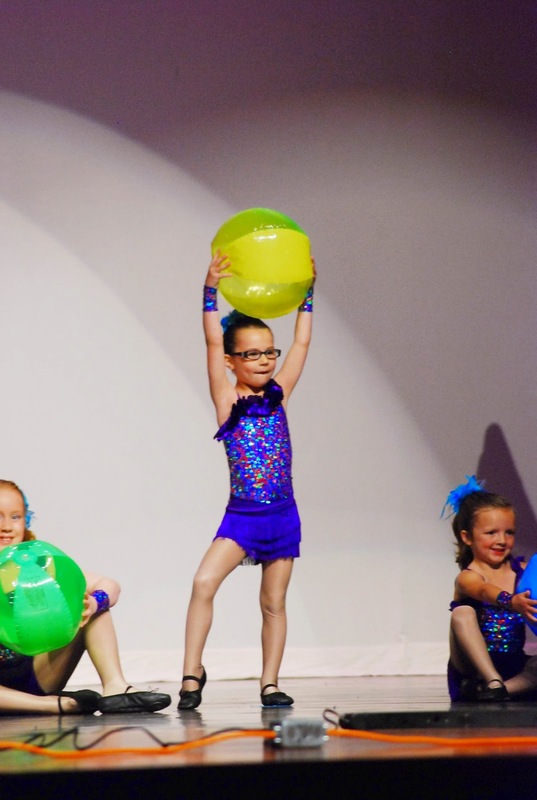 Grace and her jazz routine. Parker and her jazz routine. 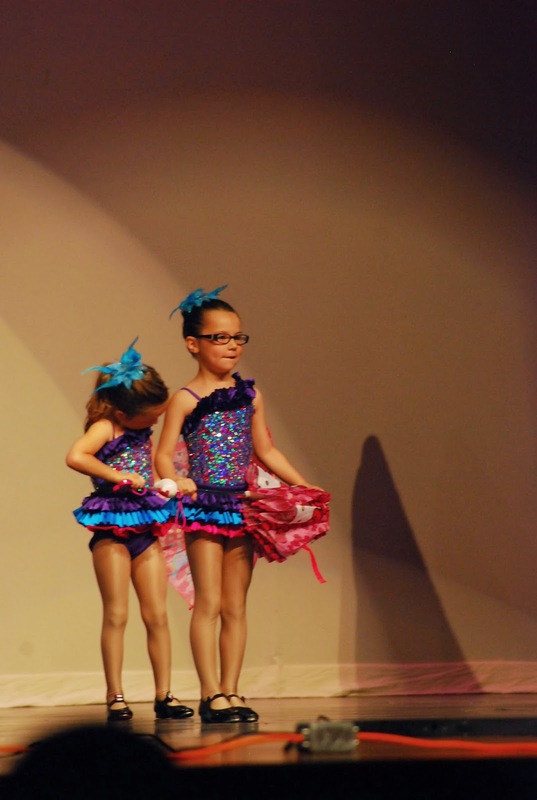 Payton and Grace's ballet. Payton's even standing with her feet turned out like she's supposed to! 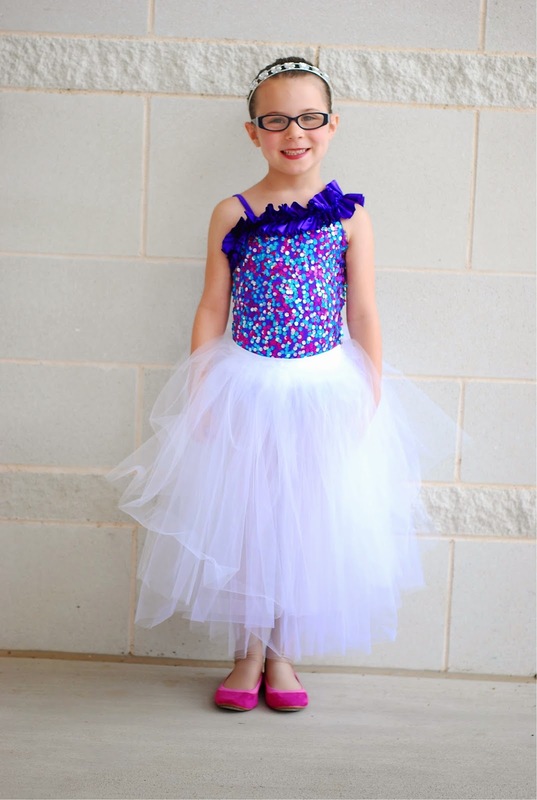 After the recital- she asked me if I saw her smiling. I told her that I did. And she said, "It was because I was having so much fun." They have a small rewards ceremony at the end where they get a trophy. They love this. It's pretty neat, too….because each year they dance then get a bigger trophy. 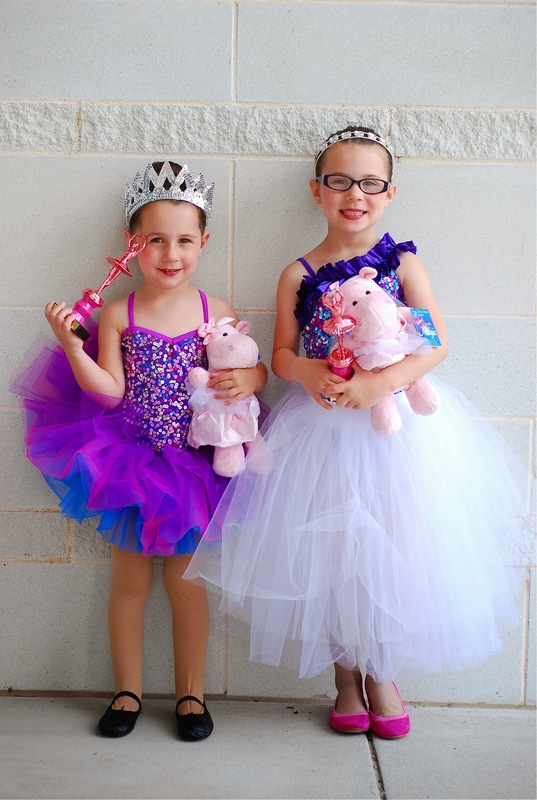 Of course, we were running behind getting out the door before the recital so I had to take their pictures afterwards…. And both of these girls…just beautiful. The girls spent the rest of the afternoon playing 'dance recital.' It was so fun to sit back (I wasn't really sitting back, as I was running around doing laundry, picking up, cleaning, etc)….and listen to them play. They'd dance, change their shoes, change their costume, line the 'students' up. They even had the trophies lined up and were handing them out. So precious! Just loved their little 'painted lip' smiles!